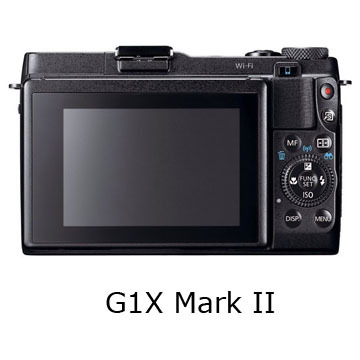 A simple comparison of the Canon G1x Mark II vs G1X cameras is a good example of a company responding to customer feedback about a product. 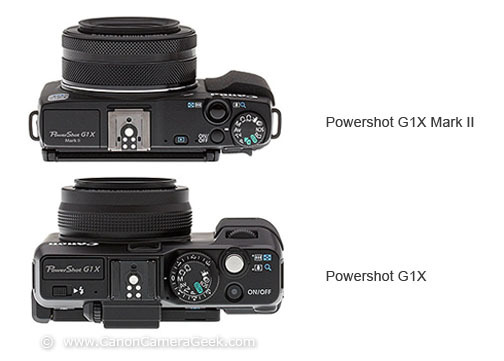 The design changes found in the G1X Mark II were clearly a response to the shortcomings of the G1X. In today's business world, the companies that respond to feedback are the ones that will prosper. You can see from the photo above that the original G1X has a bigger grip. You can buy the larger European grip for the Mark II directly from Canon. 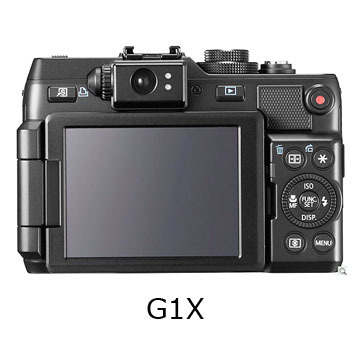 The two biggest advantages that the G1X have are its price and its optical viewfinder. 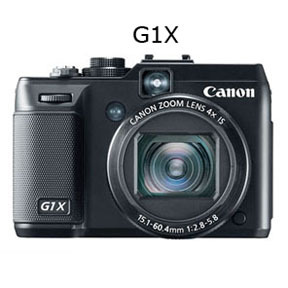 Being the older version, the G1X is a few hundred dollars less to own. It also has an optical viewfinder, something that was purposefully left out of the newer G1X Mark II. The G1X Mark II is decidedly smaller. Its lens is far superior in several areas. The G1X Mark II lens has a better zoom range, has a faster maximum aperture of f/2.0, focuses faster and focuses closer. I've never been a fan of composing photos by using an LCD screen so the omission of the optical viewfinder in the Mark II worried me at first quite a bit. I reluctantly plunked down the extra $300 for the Mark II EVF viewfinder but am actually glad I did. It's so much better than an LCD for viewing. In fact, it really is an LCD that is enclosed in a small theater-like viewing booth that displays all camera setting or image information. Image quality certainly doesn't match my 22 megapixel full-frame Canon 5D Mark III, but is so far superior to the quality you get with the normal postage-stamp-sized sensors in other point and shoot cameras. 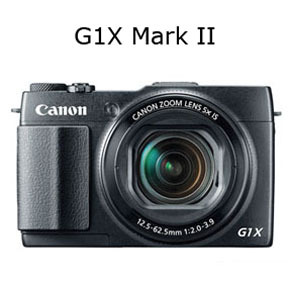 In conclusion, the Canon G1X Mark II vs G1X isn't much of a contest unless the steep price of the G1X Mark II eliminates it from contention for you.